LoveCraft is a mod about love and all things love related ...Yeah right. LoveCraft is a mod about the terrifying and horrible ancient Out Gods, Great Ones, and alien creatures featured in HP Lovecraft's cosmic horror Cthulhu Mythos. Shub - the Black Goat of The Woods with a Thousand Young. Races such as The Elder Things, The Great Race of Yith, The Deep Ones, and The Mi-Go, and their outpost Yuggoth (WIP). The Haunter of the Dark - an avatar of the great god Nyarlathotep, summoned by gazing into the Shining Trapezohedron. 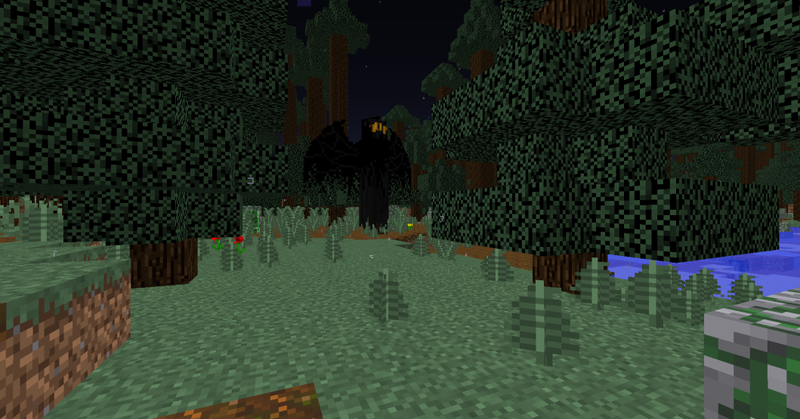 "LoveCraft" it make no sense xD well great mod. 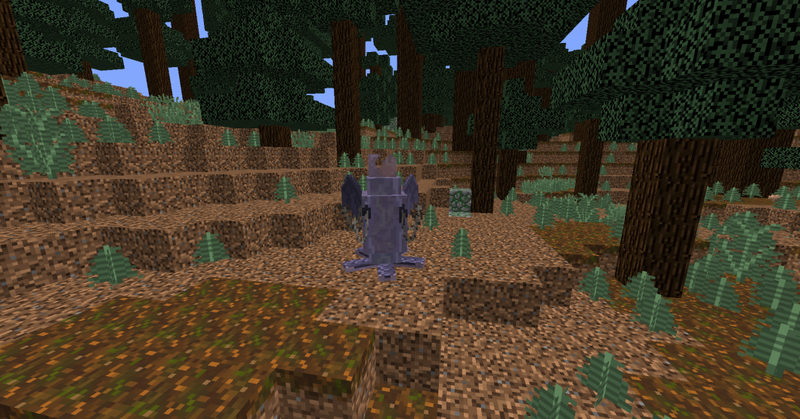 LoveCraft is a bit of a pun- because its a HP Lovecraft Mod, for Minecraft. 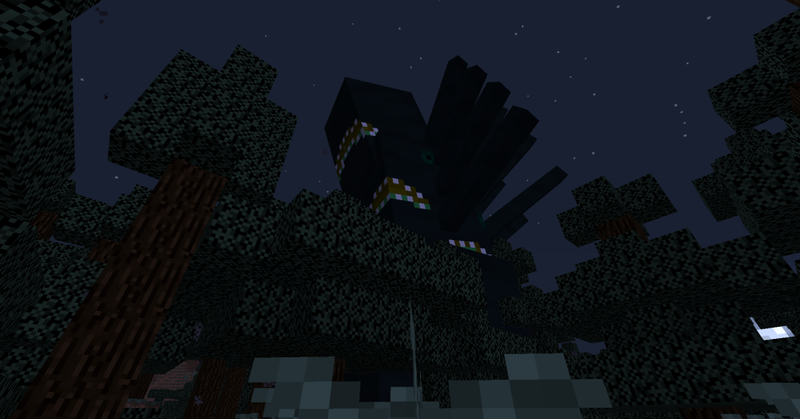 HP Lovecraft + Minecraft = LoveCraft. ever heard of "lovecraftian horrors"? that's what this mod is about. I really want to see some updates to this. I've never actually read any HP Lovecraft books, but I've always thought they sound really cool. I've just been put off by the fact that they're horror. 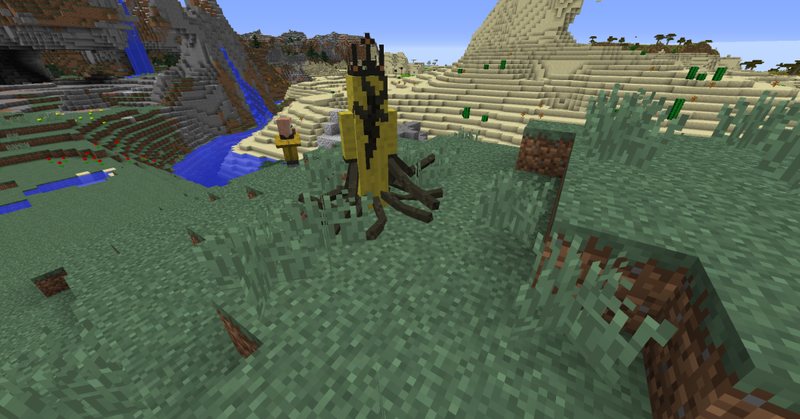 A mod based on them is really unique, and this is the first one I've seen that's actually got off the ground.